Our engineering excellence, programme management ability and experience in acquisition leadership help guide the development and selection of technical and enterprise solutions to meet these demands. 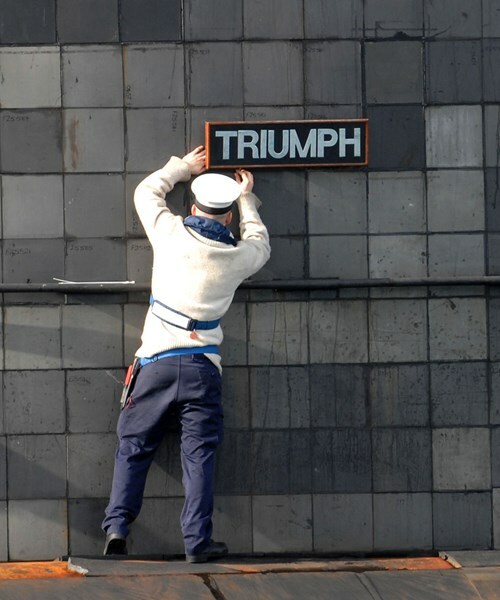 Our independence from external shareholders and manufacturing interests allows us to provide a trusted alternative viewpoint: we provide a full perspective for acquisition and sustainment programmes that includes wider considerations such as infrastructure, personnel, training and organisation. 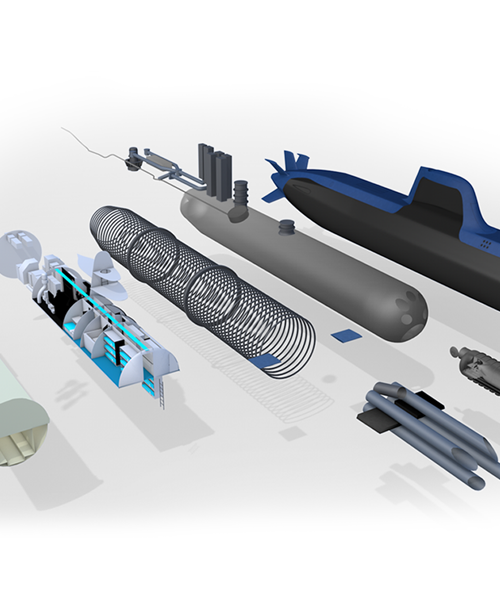 Submarines and underwater systems represent the most complex of engineering and operational environments. We help our customers navigate that complexity, bringing a whole enterprise perspective to the many technical and contractual issues involved and building a full understanding of costs and risk. Our knowledge of submarine logistics, availability and reliability enables cost-effective solutions to these complex problems. We use our operational experience and our technical ability to deliver practical solutions, and we assure the viability of those solutions through our domain, safety and regulatory knowledge. 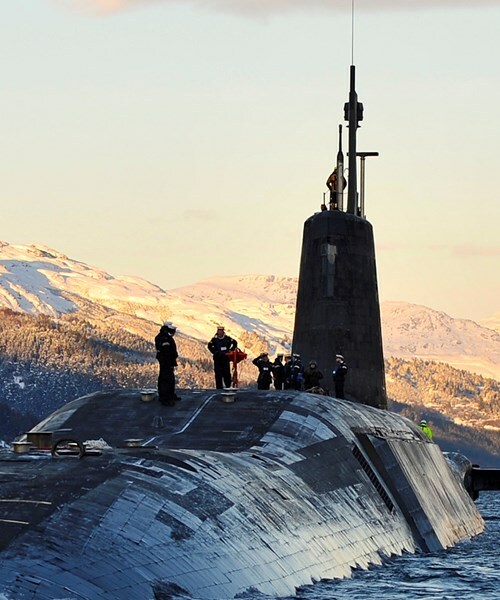 We understand the submarine and underwater systems ethos and bring a working style that is collaborative and collegiate, working to promote the common good by improving the interfaces between the many parties required to address complex acquisition programmes. Throughout, we remain flexible and agile, flexing to meet different demands across the project lifecycle and responding to the budget and approval delays and emerging issues common on such complex programmes. 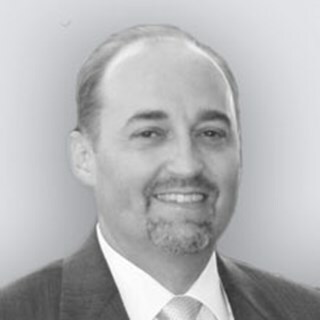 Ultimately, we see our responsibility being to enhance our customer’s position and credibility within their enterprise and across their stakeholder community. 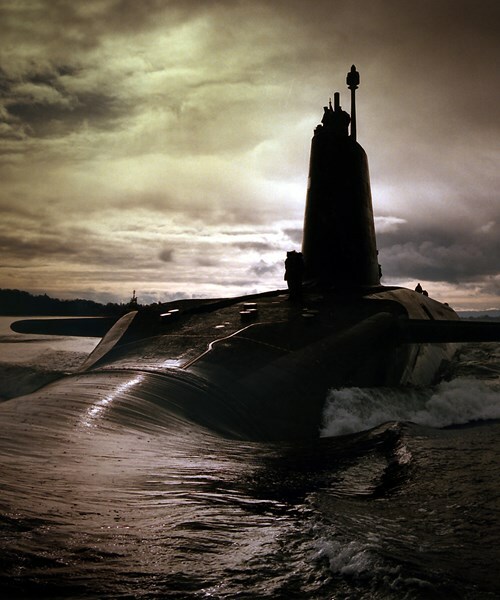 Only when you consider the totality of a complex system like a submarine can you be sure you have identified and defined all potential sources of technical risk, cost increase or time delay. Our experts, many of whom have been in the armed forces, guide selection with impartial advice and provide robust risk assessments, technical options, feasibility assessments, cost systems and well-defined and measurable service level agreements. 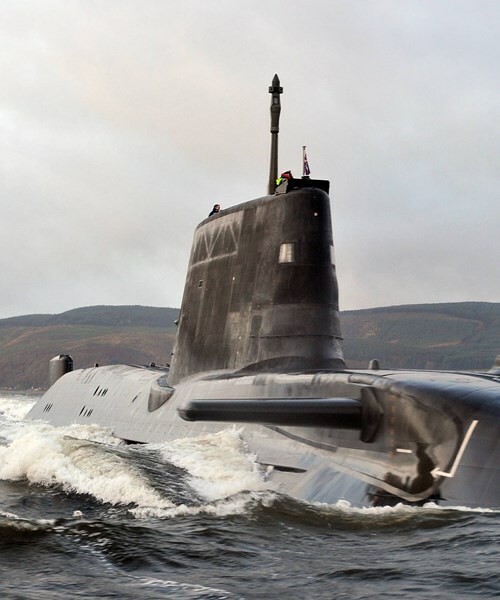 We provide Through-Life Support, or ‘Integrated Logistics Support’ across a range of engineering and technical domains to support pre and post-delivery logistics for new or modified submarines and underwater systems. 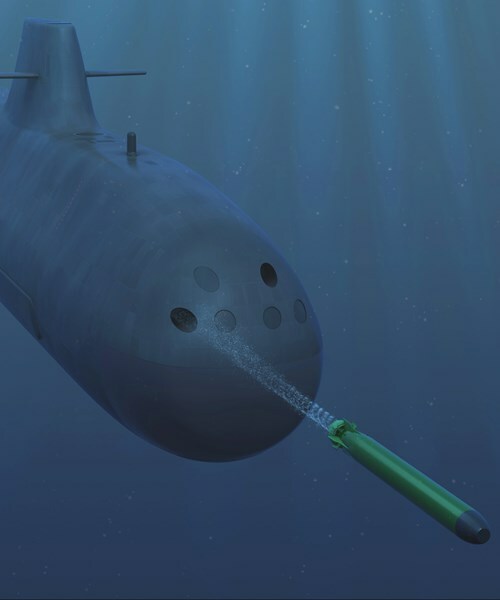 The VIDAR family of conventional submarine designs showcases comprehensive understanding of requirements, technology and cost while offering a range of high capability design for affordable military effect. 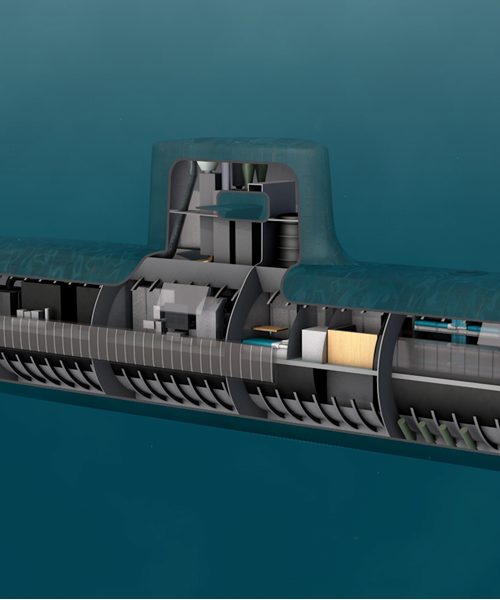 BMT's SSGT Submarine is a high mobility concept, designed with gas turbine power for range, speed and endurance. With many nations facing budget constraints, WYVERN offers a capable, credible and cost-effective SSK solution covering the full spectrum of demanding roles from ASW, ASuW, ISR and Special Forces to training and emergent tasking.